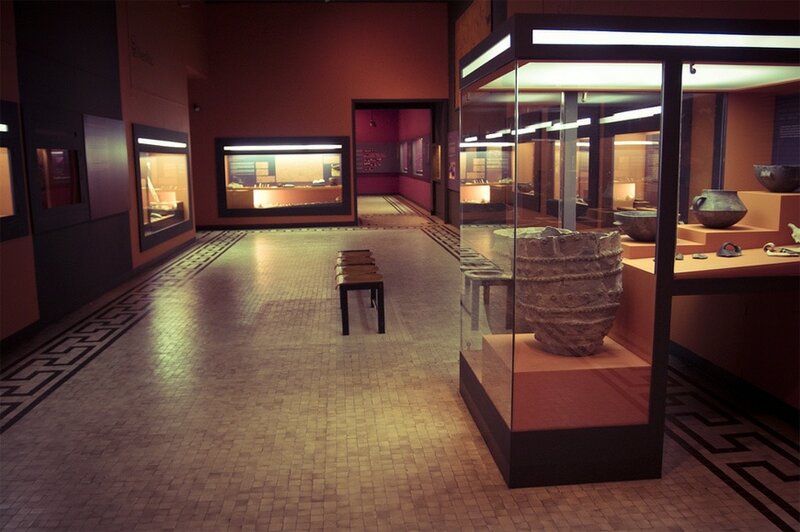 The MAC – Museu d’Arqueologia de Catalunya is the most important archeological museum in Barcelona. The museum is one of the sites composing the MAC network, which includes on-site excavation sites and museums across all Catalonia. The museum in Barcelona is housed in a palace, built for the 1929 World Fair, located at the Parc de Montjuic, alongside with other museums such as the Fundació Miró and the Museu Nacional d’Art de Catalunya. 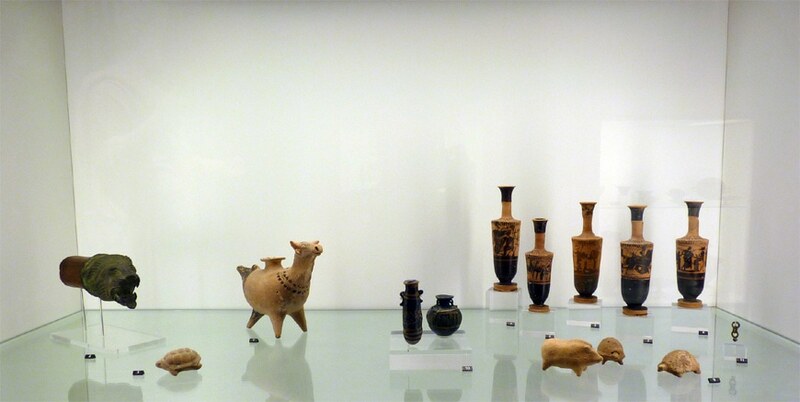 The museum galleries, recently renovated, are focused on archeology from the Prehistory to the Middle-Ages. The permanent collection is divided into five sections: Prehistory, Phoenicians and Greeks, Iberian culture, Rome and The Visigoths; the exhibition mostly presents artifacts found in the Catalan region, integrated by graphic panels that help the visitors understanding the complex history of Catalonia. 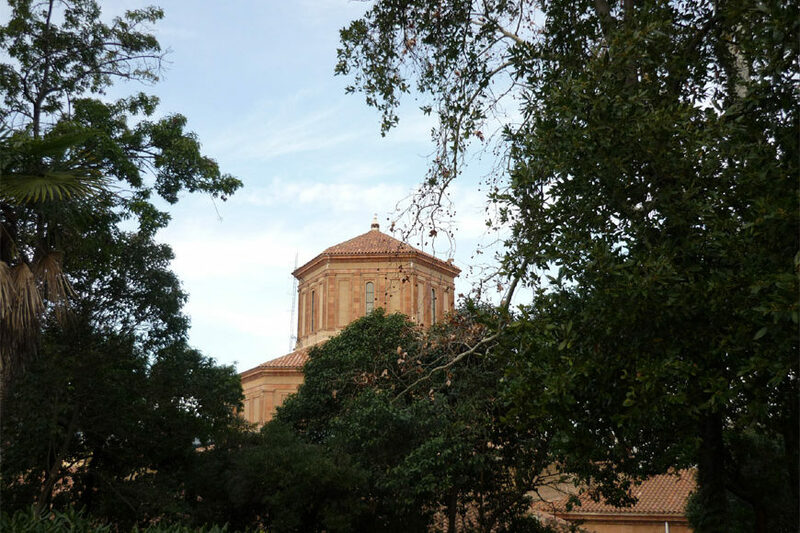 The museum also organizes temporary exhibitions, special events, conferences, guided tours and learning activities for children and adults; it is also a renowned restoration center. At the museum, a bookshop is available to the public; the Archeological Museum of Catalonia is wheelchair-accessible.